Are Your Kids Getting a Good Breakfast? 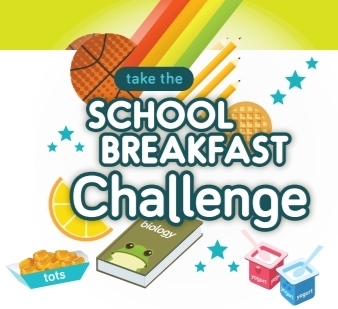 That’s a good question to ask this week – it’s National School Breakfast Week sponsored by the School Nutrition Association. They’re encouraging parents, students and school officials to get into the habit of starting the day with a healthy breakfast. Have more questions about breakfast and education? Ask Dr. Hari of Sun Pediatrics. And don’t forget that sleep is important, too. Re-read our articles for tips and techniques to get your child to sleep, too. Flu shot & sick clinics are available for children and parents at Windy Hill. Should I Be Worried About Whooping Cough (Pertussis)?